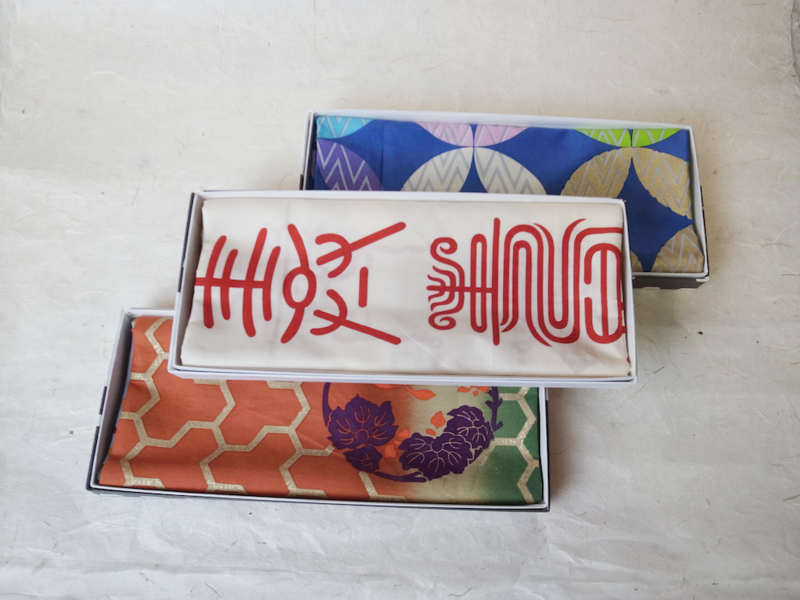 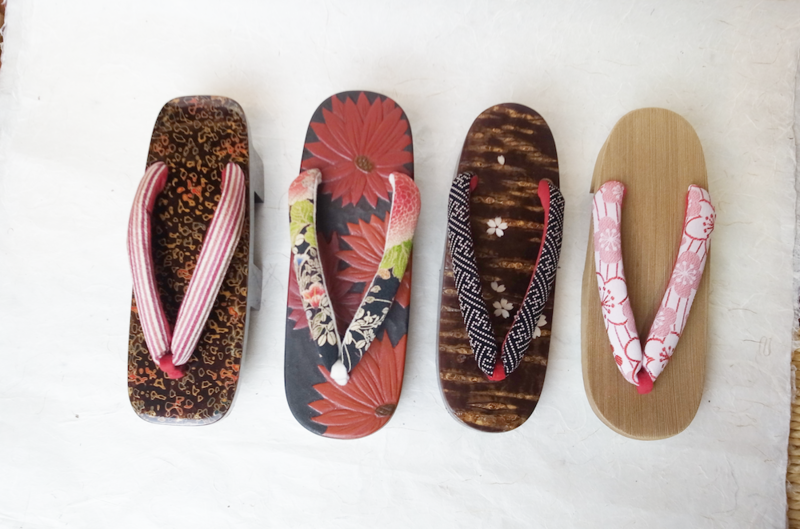 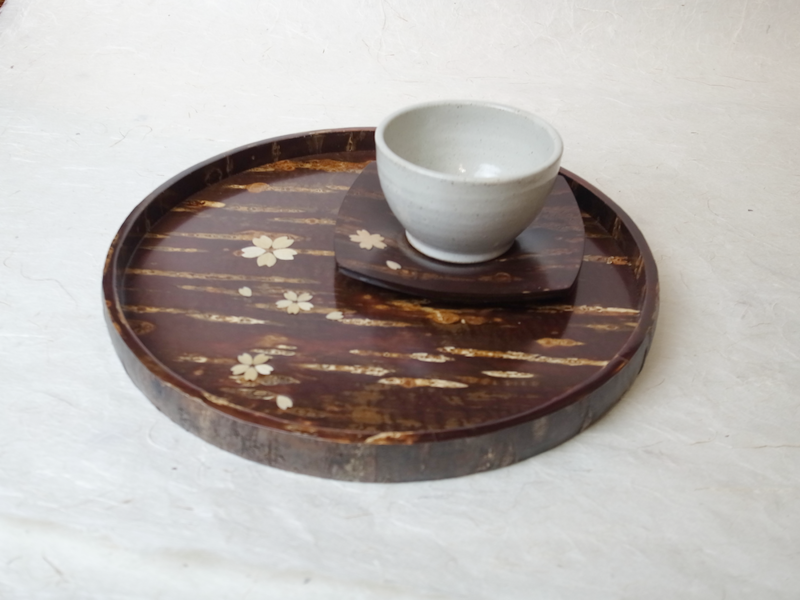 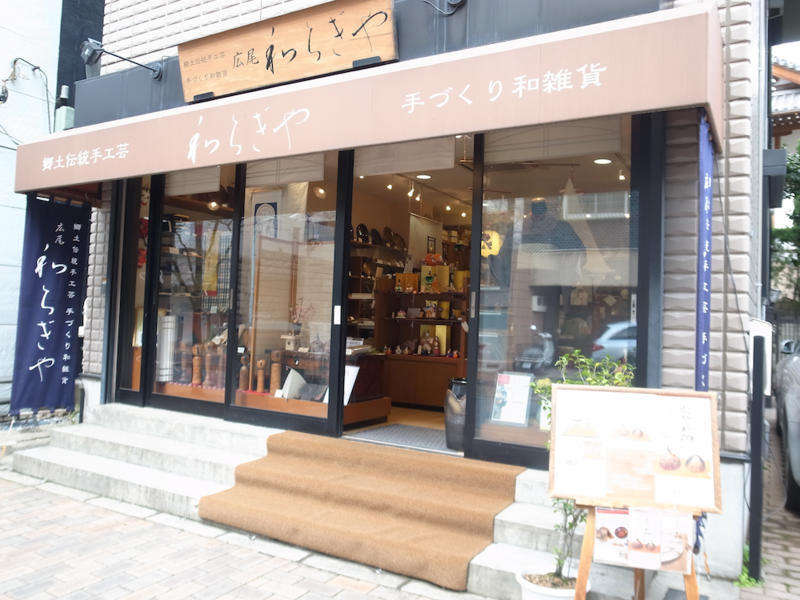 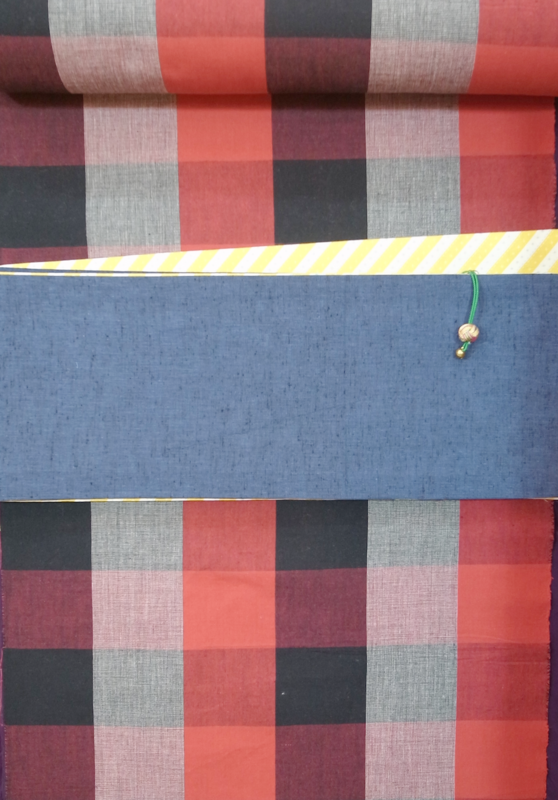 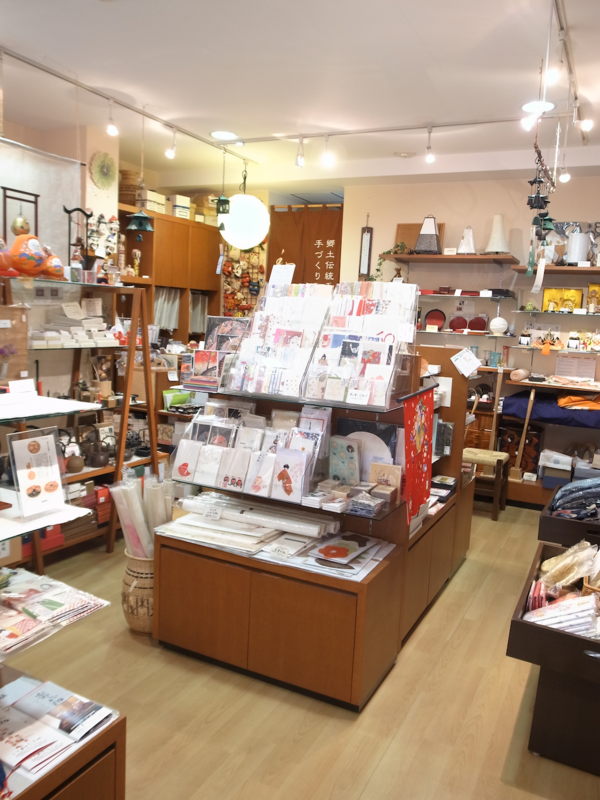 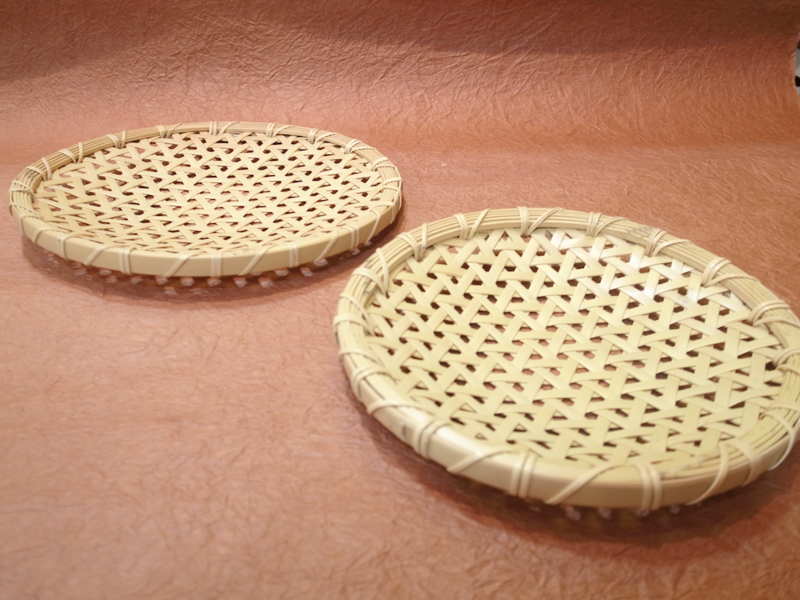 We are operating a shop which sells Japanese traditional crafts in Hiroo. 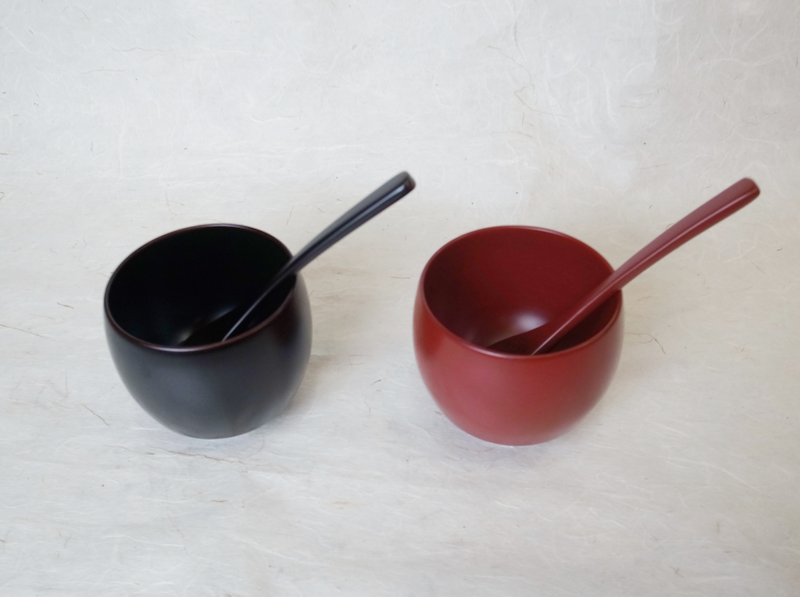 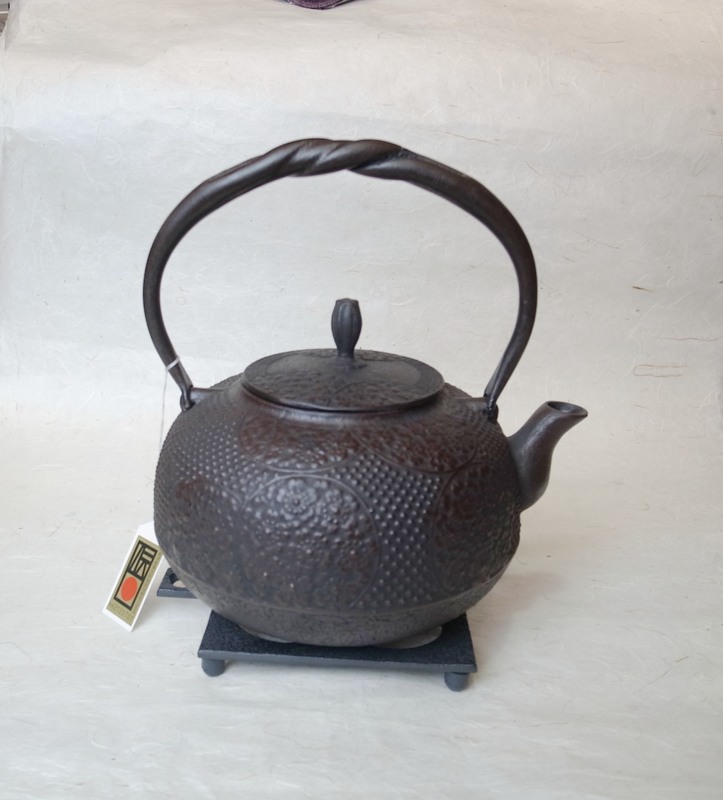 It is our strong belief that the materials, nurtured in the rich nature of Japan, and the technique are of the world class. 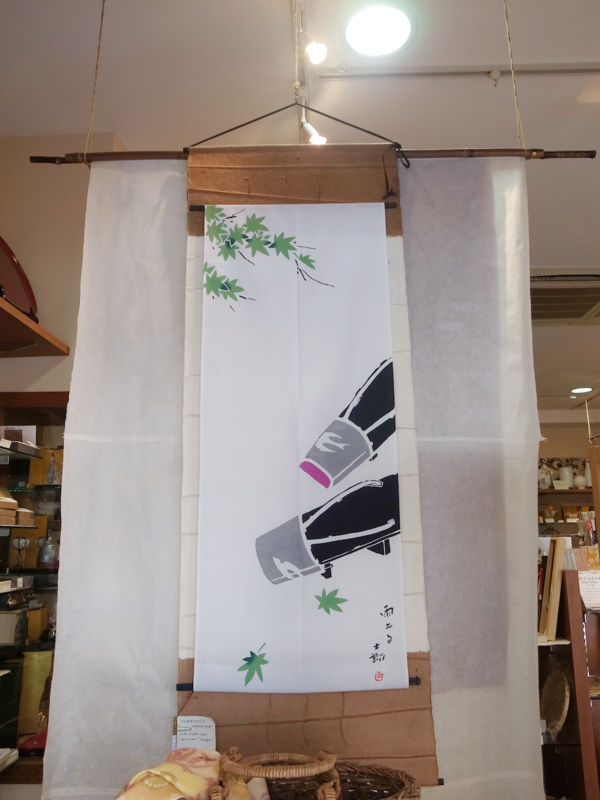 Please visit our store.